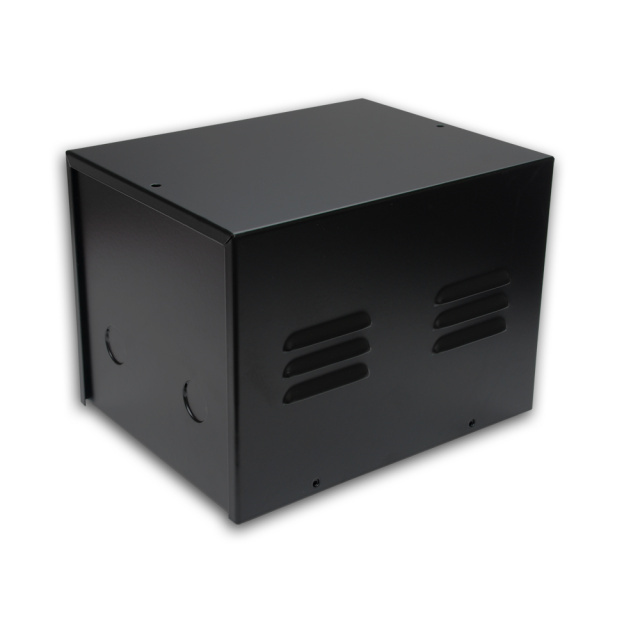 If you do not find what you need in our list, now it is possible to have exactly what you want, through SUNeMALL.com to make your customizing box. 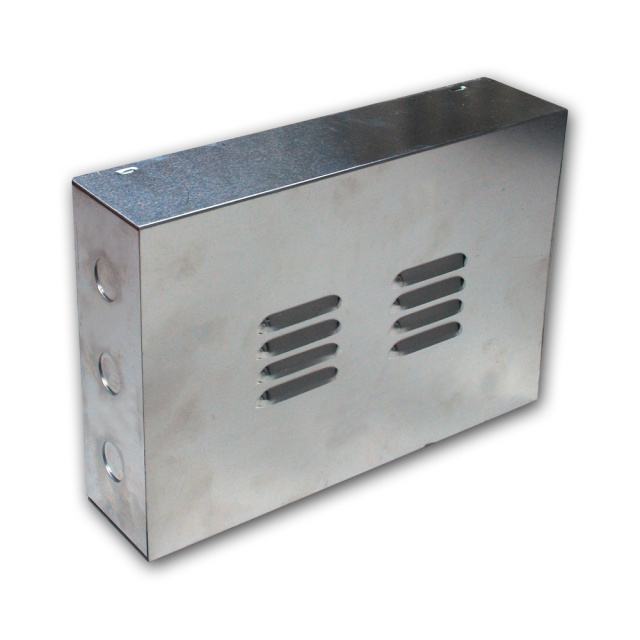 With Laser cutting, CNC punching and forming, we are able to easily and quickly fabricate enclosures made of steel, aluminum, stainless steel...etc. This machines allow us to punch and cut the holes to most of shape and size to your needs. Our experience of bend ensures fit and sharp appearance properly. 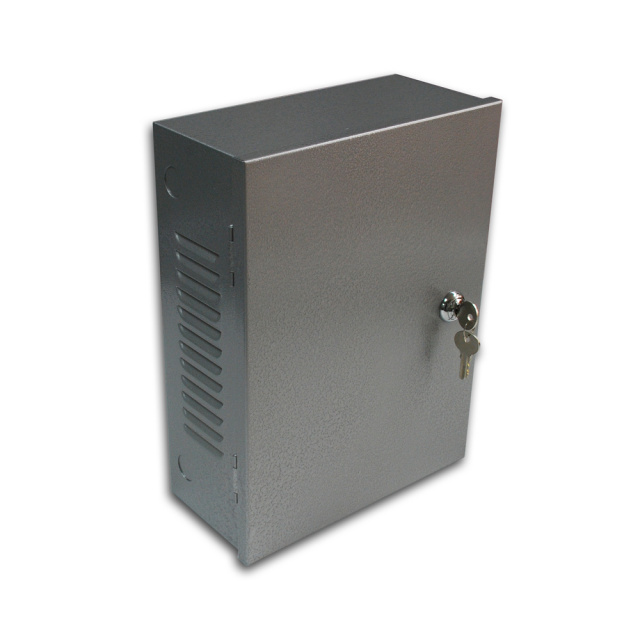 Please contact us for formal quotation. Our engineers will contact you through e-mail.